Families, individuals and first responders in need of personal care items, cleaning products or laundry services in the wake of Hurricane Michael. 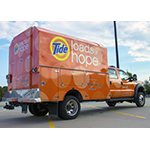 The Tide Loads of Hope Mobile Laundry Unit has deployed to support relief and recovery efforts in the wake of Hurricane Michael. The Tide Loads of Hope mobile laundry vehicles will begin services in Callaway, Florida on Tuesday, October 16 providing free full-service laundry to residents affected by the recent hurricane. Residents can bring clothes (up to two loads per household) to be washed, dried and folded free of charge. All washable clothing types can be accepted with the exception of heavy bedding. 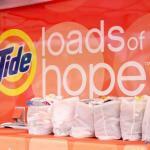 P&G will also distribute free personal care and cleaning kits to those affected with everyday essentials needed to meet basic hygiene and home care needs directly out into the impacted areas. Hurricane Michael has devastated an extraordinary amount of homes and businesses along the Florida panhandle and beyond, leaving hundreds of thousands without power and 18 deaths reported as a direct result of the storm. Starting on Tuesday, October 16 the team will collect laundry from 9:00 AM-5:00 PM ET at the Walmart Supercenter listed below or until 200 loads are reached (two loads per household). The team will also be distributing personal care and cleaning kits directly out into the affected areas. 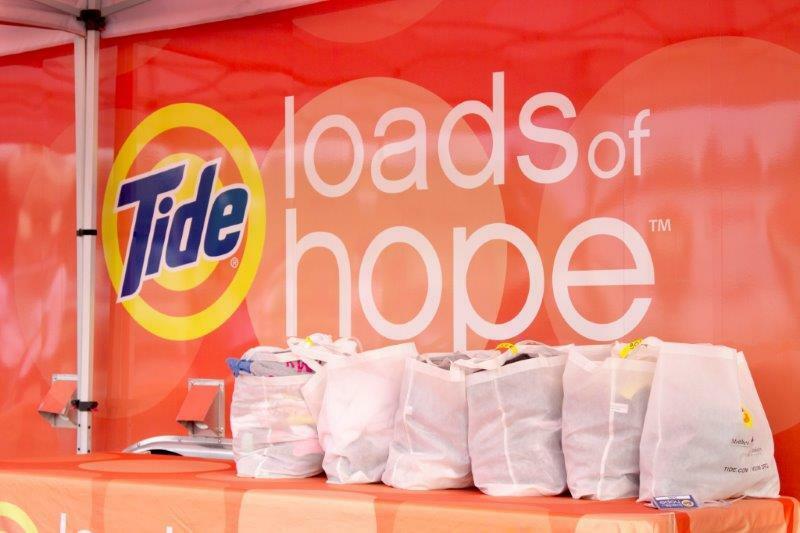 In 2005, P&G launched Tide Loads of Hope to provide much needed laundry services to families affected by Hurricane Katrina. Since that time, Tide Loads of Hope has washed more than 70,000 loads of laundry for more than 50,000 families impacted by disasters across the U.S. and Canada. 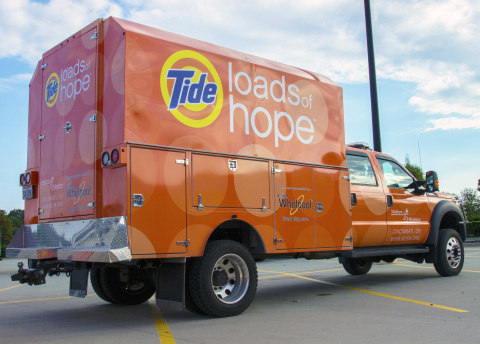 The Tide Loads of Hope truck is equipped with high-efficiency washers and dryers donated by Whirlpool and can do up to 200 loads of laundry per day for communities in need.